Our Mission is to positively influence and enhance as many lives as possible by lending support and opportunities in the way of shelter, health care, job training and affordable housing for those in need. As a result of economic, physical, emotional, political, social and/or religious turmoil, there are many people throughout the world that feel as though they are in a helpless situation and have been forgotten. We believe by inspiring hope and creating opportunities that we can empower and encourage people not to give up and to realize there are people in this world who care and believe that collectively we can make a difference. It is our desire to help those who are living below the poverty level in impoverished communities, those of whom cannot afford adequate housing for their families, families who cannot afford healthcare for their children, as well as establish employment programs and life skills for some former penal system members, homeless individuals and former substance abusers. 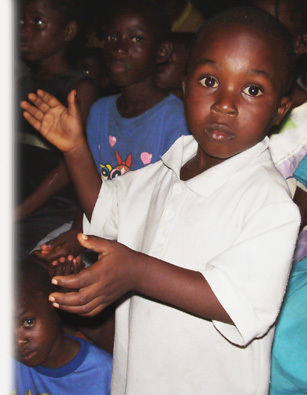 The following four components of the Forgotten Ones Foundation lends support to these much needed areas. Click below for more information. Add your email for the latest F.O.F. updates and news!